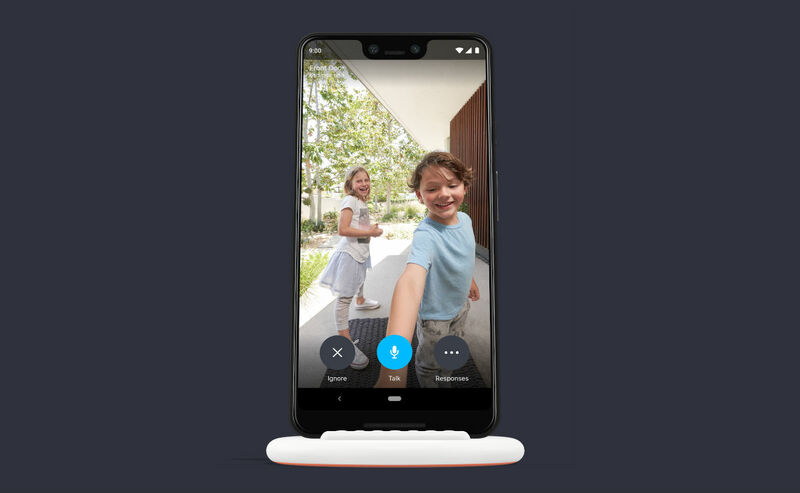 Google announced a new accessory for future Pixel 3 and Pixel 3 XL owners this morning, the Pixel Stand. The stand is a Qi-compatible wireless charger for the devices, but in addition, it does some fancy things when the phones are docked into it. For example, if you have a Nest Hello video doorbell and when the phone is docked into Pixel Stand, a video feed will automatically appear on your phone when someone rings the doorbell. Additionally, when the phone is charging, you can have albums from Google Photos appear on your phone to act as a screensaver of sorts, just like on a Smart Display. If you’re curious about using this dock and don’t have a Pixel phone, any phone that fits and has Qi wireless charging should be compatible, according to the specs. Pixel Stand is up for pre-order right now, priced at $79.